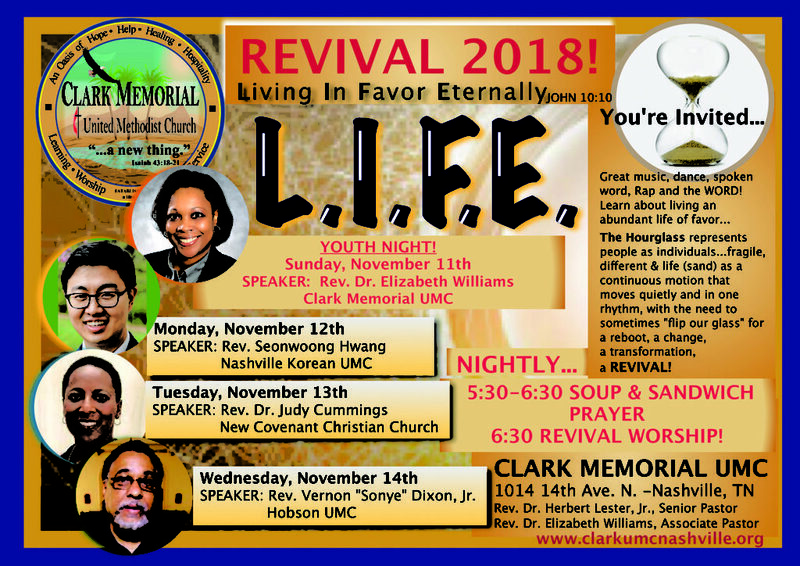 NASHVILLE, TN — The Lay Servants of Clark Memorial UMC, 1014 14th Avenue N. have been working diligently in preparation for Revival 2018. The public is invited to share in four nights of life-changing revival from November 11-14 at 6:30 nightly. Each night will begin at 5:30 pm with a fellowship Soup & Sandwich Supper and the opportunity to visit the prayer room or the sanctuary for personal prayer. The first night kicks off with Youth Night! The speaker will be Rev. Dr. Elizabeth Williams. Youth and people of all ages can expect to have an exciting night of “change” with music, and dance, along with a message from Rev. Dr. Elizabeth Williams, Associate Pastor at Clark Memorial UMC, who always has a clever message relatable to all ages. 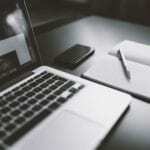 Revival is a sort of “turning over the hourglass” to restart, reboot, reclaim, renew…and L.I.F.E. is our theme for this year, “Living In Favor Eternally.” The supporting scripture, John 10:10 says, “the enemy comes but to steal, to kill and to destroy, I am come that you may have life and have it more abundantly.” As our life’s “hourglass sand” moves quietly and continuously, God wants us to live abundantly! That is the “favor” in life. As we live an abundant life here on earth, we will continue in God’s favor throughout eternity. In choosing this theme, an hour-glass is representative of people as individuals. The hourglass is usually made of glass, which is sturdy, yet fragile. They are made in an infinite array of sizes, shapes and colors with many increments of time. The sand, which represents the time, moves quietly and continuously until the allotted time is emptied from the top chamber to the bottom. However, when the time is complete, the glass must be turned over for the sand to begin the time again. These are also characteristics of human lives. Following Sunday’s Youth Night the schedule of guest speakers are as followed, along with different music, dancers, poets, and more: Monday, November 12th with speaker Rev. Seonwoong Hwang, Associate Pastor of Nashville Korean United Methodist Church; Tuesday, November 13th with guest speaker, Rev. Dr. Judy Cummings of New Covenant Christian Church; Wednesday, November 14th with guest speaker, Rev. Vernon “Sonnye” Dixon, pastor of Hobson United Methodist Church. For more information call the church at 615-329-4464. 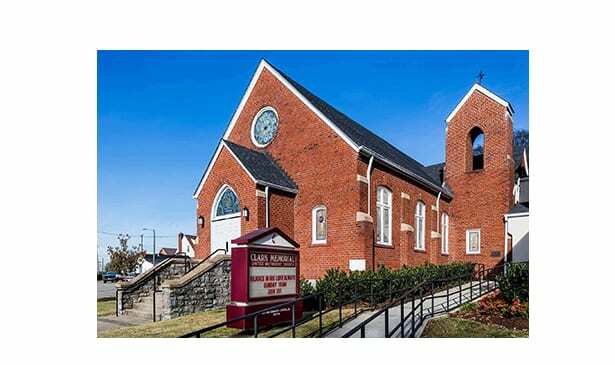 Clark Memorial is located at 1014 14th Ave. N. under the leadership of Rev. Dr. Herbert L. Lester, Jr., Senior Pastor.